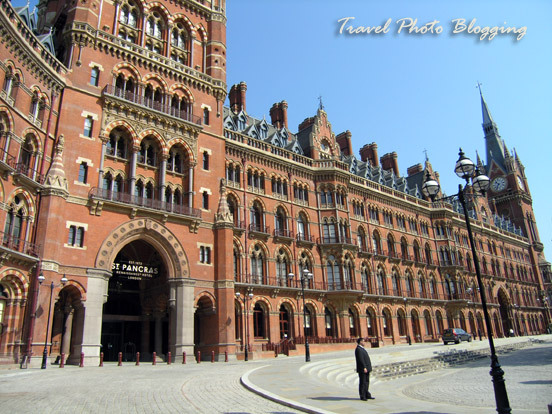 Travel Photo Blogging: How to choose the right accommodation in London? Wherever you go, accommodation is usually one of the most important things that need to be arranged. Usually it pays off to make your reservations ahead of time or at least check out your options. This is also true when travelling to large cities, especially in top season. London is no different and since this year it is the place of Summer Olympics, you should plan ahead if you wish to get a good accommodation for an acceptable price. The best ones are usually the first to fill up. Luckily in cities like London there are a number of options to choose from. The best choice usually depends on the available budget and purpose of visit. However there are three things one should always keep in mind regardless the nature of visit: location, location and... location. First and most usual option are many hotels and hostels you can choose from. In London you can stay in a budget hotel or hostel (a single bed in a large dormitory can be found for as low as £10 per night) or you can choose one of many luxury hotels, where you can easily spend thousands of pounds per night. Another option worth considering is Couchsurfing. As a member of the Couchsurfing community you can sleep on another member's couch for free. This might be quite a gamble but on the other hand you can also get lucky and have a great time meeting some extra friendly people, that might also let you have a taste of the local scene with them. If you are looking for a way to meet local people, this might just be the thing for you. It is however more suitable for people travelling alone - it is obviously harder to find someone ready to welcome a group of five friends in his apartment for a week, compared to a lonely traveler. There are also agencies offering a thing in between the two options above. That's right - you can live in a luxury of a high end hotel and yet live like a local. They offer the chance to stay in private homes for the length of your visit. 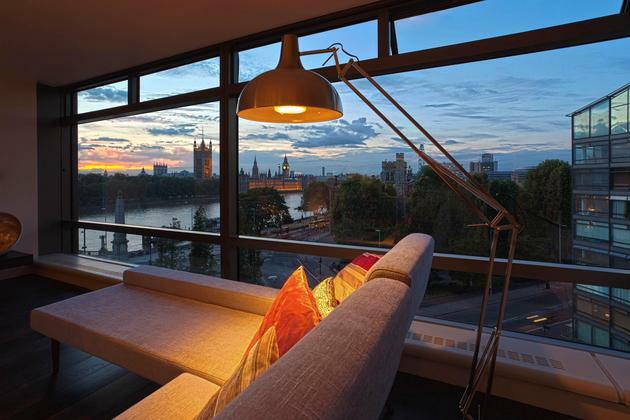 onefinestay is a popular example of such an agency specialized in London area. You can get yourself a really luxurious place for an affordable price. The service is called "the unhotel" - imagine the best hotel service without the marble lobby. They give you the chance to stay in someone's place while they're out of town. A chance to live someone's life for a few days and nights while the agency provides all the things you may need. From the photos on their website it definitely looks worth checking out. However I have yet to try this thing out myself to see how it really works. These vacation rentals from onefinestay are certainly worth considering if you are looking for an alternative to a hotel when in Central London. If none of the options above seems like your cup of tea, you can do what I did during my last trip to London - stay at a friend's place. There are many reasons to go for this last option, but usually there are also some downsides to it. In my case it meant ignoring the advice I emphasized above - I couldn't choose the location of my accommodation. This meant I had to sit on a train from Uxbridge to central London and back every day of my stay. I didn't mind it - I got time to make plans on the train every morning... and I got to see Uxbridge. Not many London visitors can say the same! Good article, with lots of great advice. 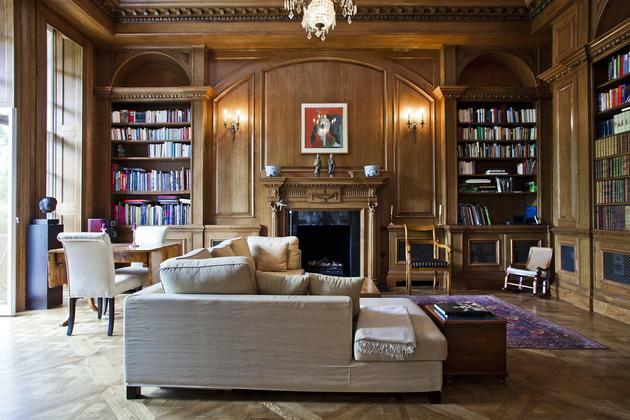 London is going to be so ridiculously expensive this summer. From my experience i'd say holiday rental properties are the cheapest and highest standard type of holiday accommodation- I always go for them rather than staying in a hotel. I am glad you like it. Have you tried some of these holiday rental properties yourself? I haven't had a chance so far, but maybe I'll do it when the first opportunity comes around.